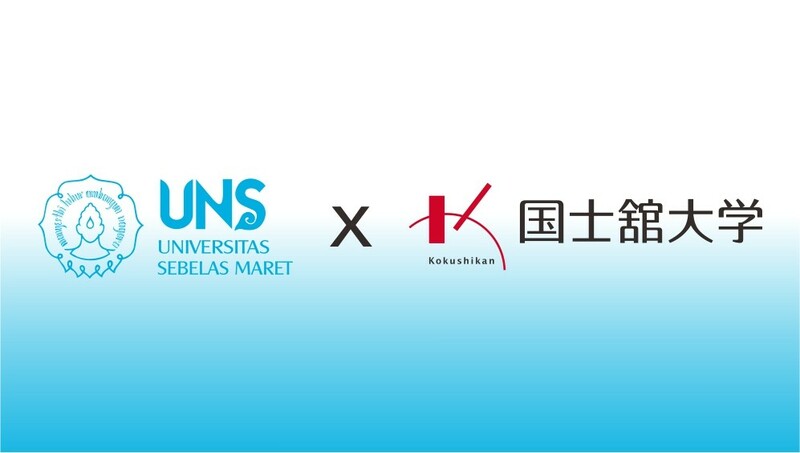 SOLO – University of SebelasMaret (UNS) Surakarta signed a Memorandum of Understanding (MoU) with Kokushikan University of Japan. The agenda was at the same time with the activity of International Seminar on Javanese Royal Culture organized by the Javanology Institute in Courtroom IV of 1st Floor UNS Rectorate, on Monday (23/12/2013). Both Universities hoped that the MoU would create stronger make cooperation between the two universities that has been established so far getting stronger. The President of Kokushikan University of Japan, Prof. Dr. Nobuyuki Miura, said that this cooperation can strengthen the relationship between these two universities. “Through cooperation such as in research and others, it will certainly strengthen the relationship between the two sides”, he said in his speech. The rector of UNS, Prof. Dr. Ravik Karsidi, MS., also revealed the same thing that the signing of the MoU will further strengthen the relationship between the two universities. After the signing of the MoU, the delegates from two sides exchanged souvenirs. The President of Kokushikan University of Japan symbolically handed over a book; he had planned that his university would donate 150 books to strengthen the relationship of UNS with Kokushikan.